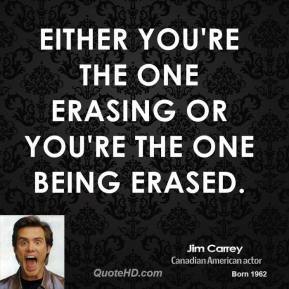 Either you're the one erasing or you're the one being erased. 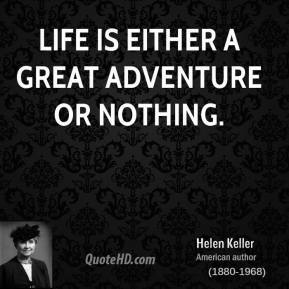 If you do one good thing, that doesn't define you either. Being around the kids in the juvenile center, they were engaging, they made us laugh but they were there for doing something terrible. [Like her friends Faith Hill and Martina McBride, Sara says she never sleeps. No time for pedicures and manicures, either.] 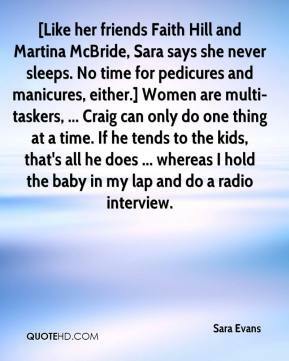 Women are multi-taskers, ... Craig can only do one thing at a time. If he tends to the kids, that's all he does ... whereas I hold the baby in my lap and do a radio interview. 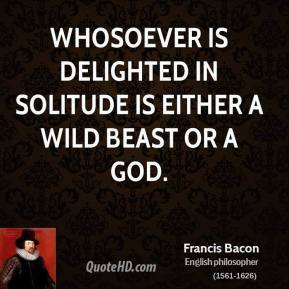 There were several possible explanations: Either people had hidden them, killed them, eaten them or sold them off. 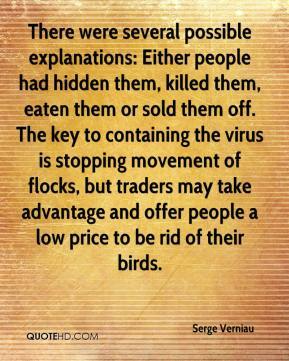 The key to containing the virus is stopping movement of flocks, but traders may take advantage and offer people a low price to be rid of their birds. 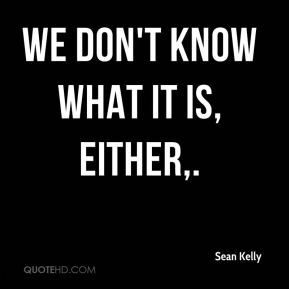 We don't know what it is, either. 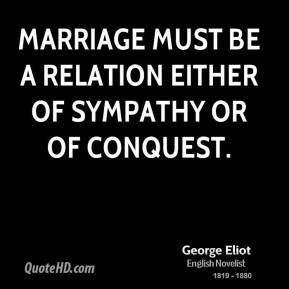 We meet on the broad pathway of good faith and good will; no advantage shall be taken on either side, but all shall be openness and love. 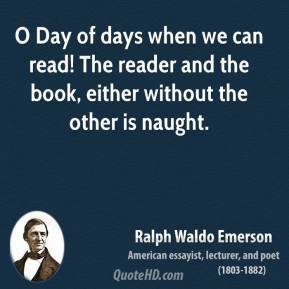 I will not call you children, -- for parents sometimes chide their children too severely; nor brothers only, -- for brothers differ. The friendship between me and you I will not compare to a chain; for that the rains might rust, or the falling tree might break. 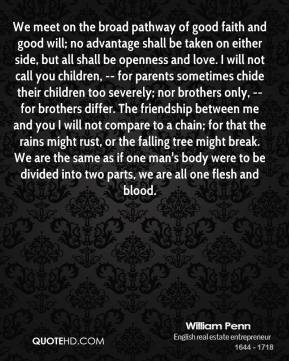 We are the same as if one man's body were to be divided into two parts, we are all one flesh and blood. 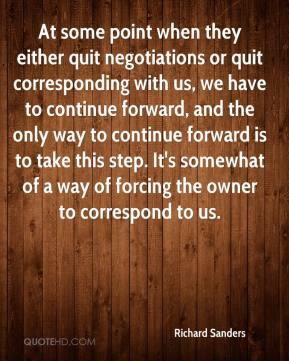 At some point when they either quit negotiations or quit corresponding with us, we have to continue forward, and the only way to continue forward is to take this step. 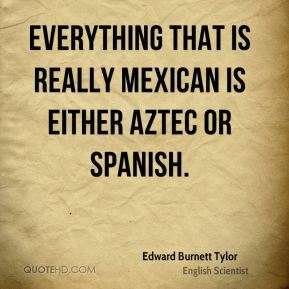 It's somewhat of a way of forcing the owner to correspond to us. 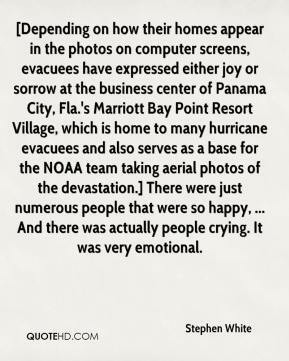 [Depending on how their homes appear in the photos on computer screens, evacuees have expressed either joy or sorrow at the business center of Panama City, Fla.'s Marriott Bay Point Resort Village, which is home to many hurricane evacuees and also serves as a base for the NOAA team taking aerial photos of the devastation.] There were just numerous people that were so happy, ... And there was actually people crying. It was very emotional. 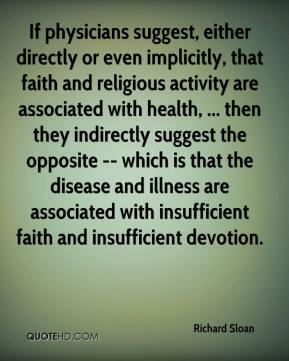 If physicians suggest, either directly or even implicitly, that faith and religious activity are associated with health, ... then they indirectly suggest the opposite -- which is that the disease and illness are associated with insufficient faith and insufficient devotion. 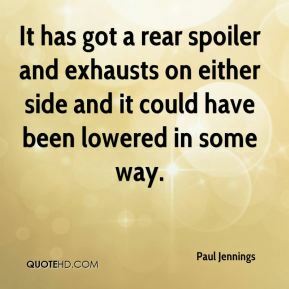 It has got a rear spoiler and exhausts on either side and it could have been lowered in some way. 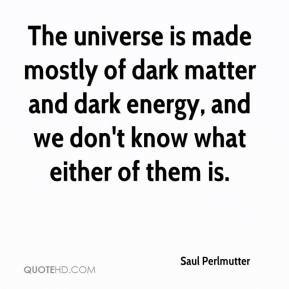 The universe is made mostly of dark matter and dark energy, and we don't know what either of them is. 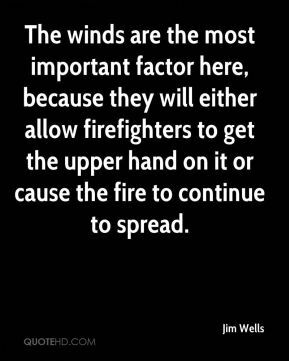 The winds are the most important factor here, because they will either allow firefighters to get the upper hand on it or cause the fire to continue to spread. 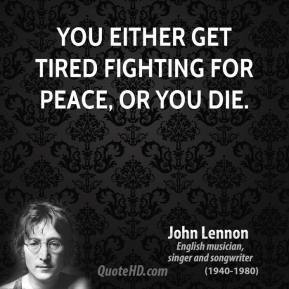 A man is either free or he is not. 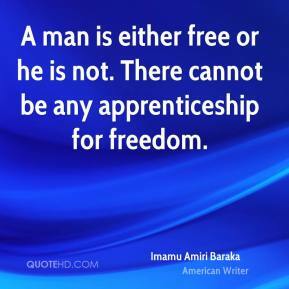 There cannot be any apprenticeship for freedom. 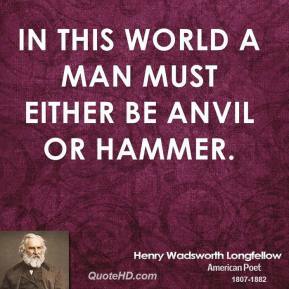 I do a lot carpentry work and you're either done or not done. 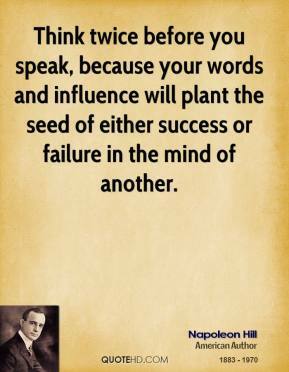 You did a good job or you didn't. 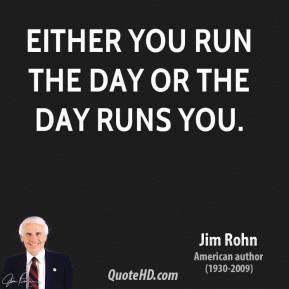 In teaching, many times it's a long wait to see the results of students but some of the things you were trying to achieve seem to take place the next year. 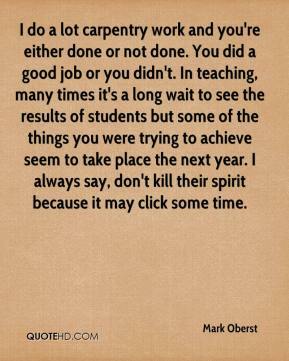 I always say, don't kill their spirit because it may click some time. I don't want to know. 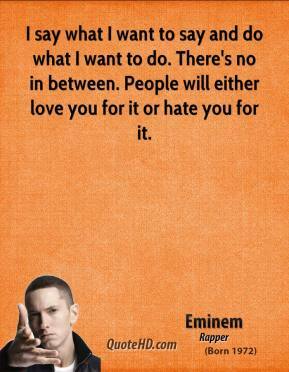 It doesn't matter to me. 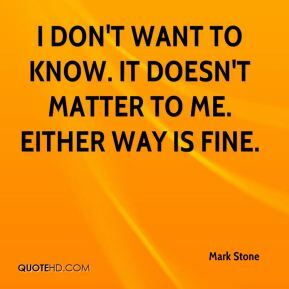 Either way is fine.